Enjoy an evening of Calypso at Toronto’s famed Lula Lounge. Kalabash opens the evening with a calypso flavoured jazz set. 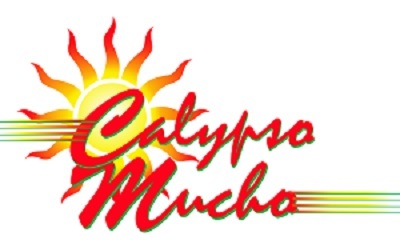 Come on out and enjoy the many moods of calypso.